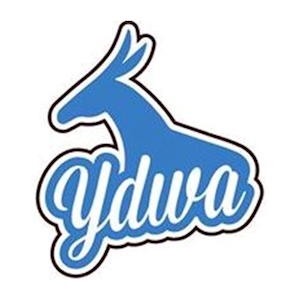 After two years, YDWA is returning to Spokane. It’s going to be an exciting weekend of getting to know Spokane, supporting great Democratic candidates and of course, a giant laser tag match. It is going to be a great weekend and we want you to come along. If you like fun, Young Democrats and politics register below. $25 buys you a weekend of lodging, lots of food and the chance to hang out with great new or old friends. Space is limited and must be 18-35 to attend. Full agendas sent to those who register.